You must be aware of several commands like free which are used to check the RAM usage on a linux system. Have you ever wondered how the RAM utilization for a particular user or application can be checked. If we need to see real RAM utilisation, there is command smem(Show MEMory) to check actual RAM utilised by user or any application. 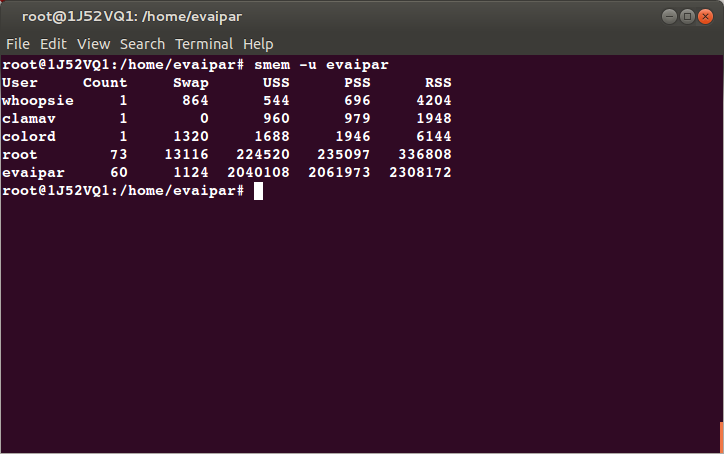 Even you can add USS, PSS, RSS which will give us total Memory used by user here its 12.95G. You must be wondering where this 12.95G is coming from? This is because large portions of RAM are shared between different applications using same libraries which result in RSS(resident set size). 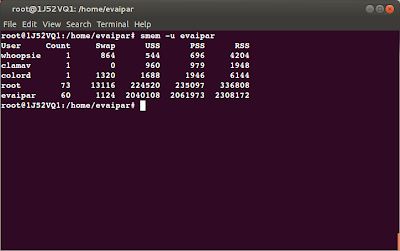 This is just a way to check the RAM utilization of a particular user/application. Please do share in case you have other ways to do the same. Explore more about smem through its manual pages.